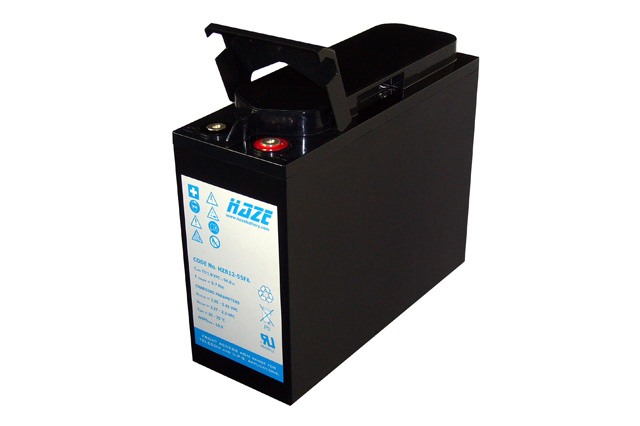 The Haze HZB12-55FA from Blue Box Batteries is a compact, front terminal AGM battery suitable for all standby applications that require a reliable DC power source and is particularly well suited to telecom applications as it is designed to meet with BELLCORE recommendations. 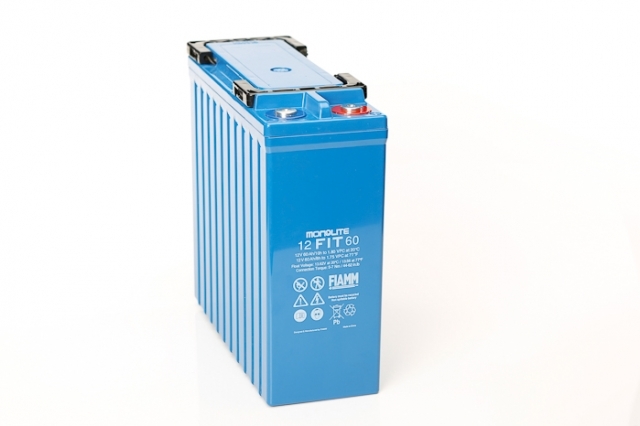 The terminal position at the front of the battery offers a clean, simple installation and avoids to need to reach over batteries to make an inter connection, this is also of great benefit for ongoing testing of the batteries as all readings can be taken directly from the front of the battery cabinet or rack enclosure. The footprint of the Haze HZB12-55FA is minimal and ensures great advantage in applications and environments where space is at a premium. The case is constructed from tough ABS plastic, and can even be V0 rated upon request. 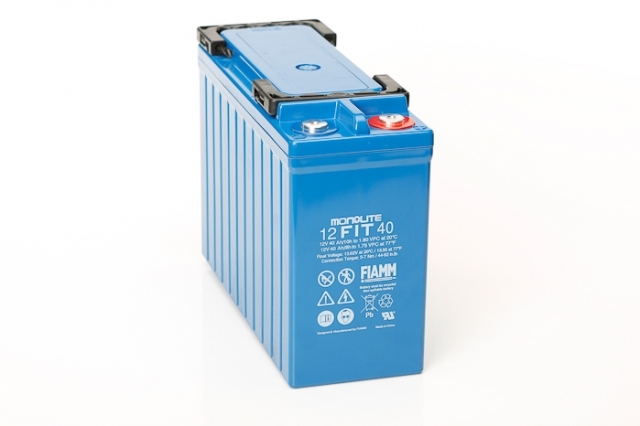 Choosing the HZB12-55FA is easy when considering all the benefits the Haze HZB front access range has to offer, and being an approved Haze battery supplier, there is no better placed company than Blue Box Batteries to make sure you are provided with the best possible service and the most competitive pricing available. Call us today to discuss the Haze HZB front access battery solution. Is this battery recyclable? 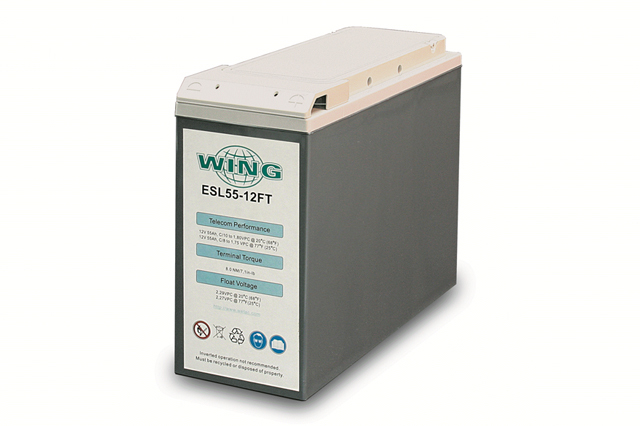 Yes, this battery is manufactured from fully recyclable lead and plastics.